So what do these four utes have in common? The luxury of leather for one, among a heap of other kit, and price tags around $60K. 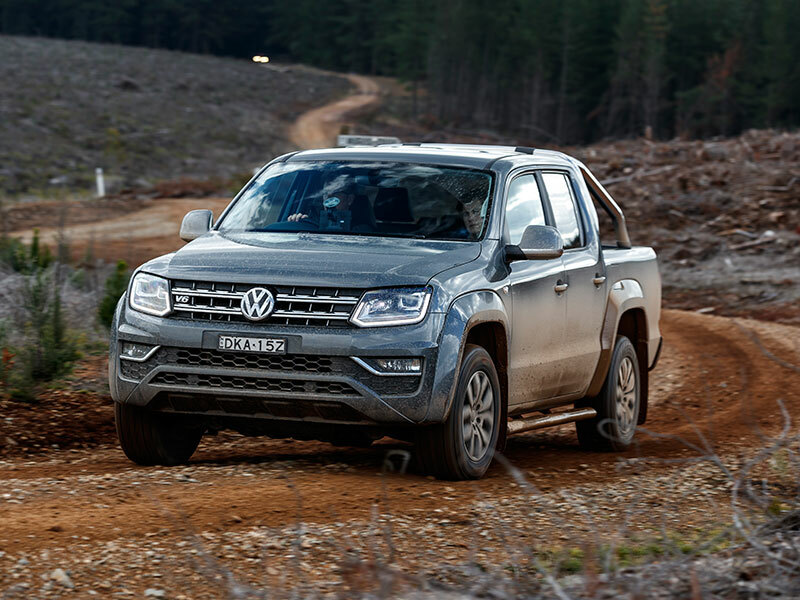 Three of them sit at top of their respective model ranges and the fourth, the V6 Highline, not far off the top of the Amarok range. Hence, they are all "flash" utes but also very different in other ways. 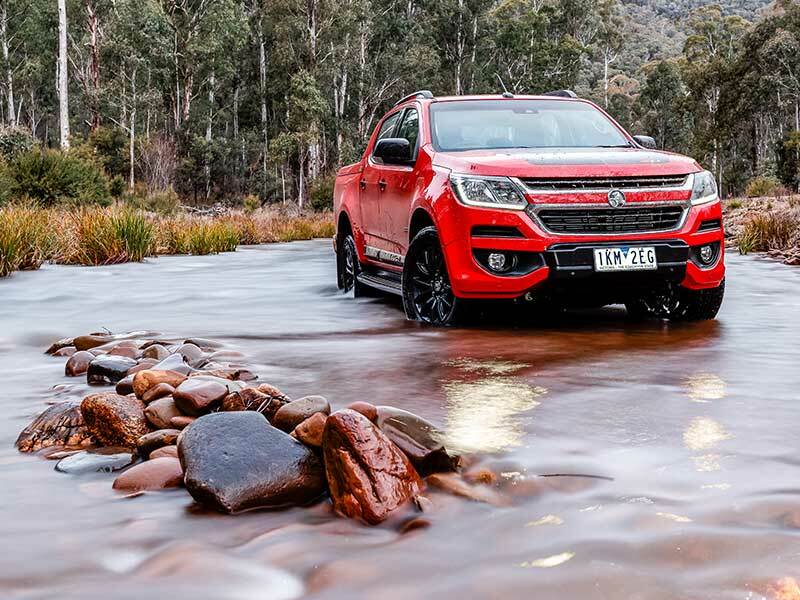 The Ranger Wildtrak and Hilux TRD head enormously popular model ranges, the others not so, especially the modestly selling Amarok. Then there are the mechanical differences: four, five and six-cylinder engines with capacities from 2.8 to 3.2 litres and outputs from 130kW to 180kW; six and eight-speed automatics; part-time and full-time 4x4; bigger and smaller cabins; and varying tow and load-carrying capacities. 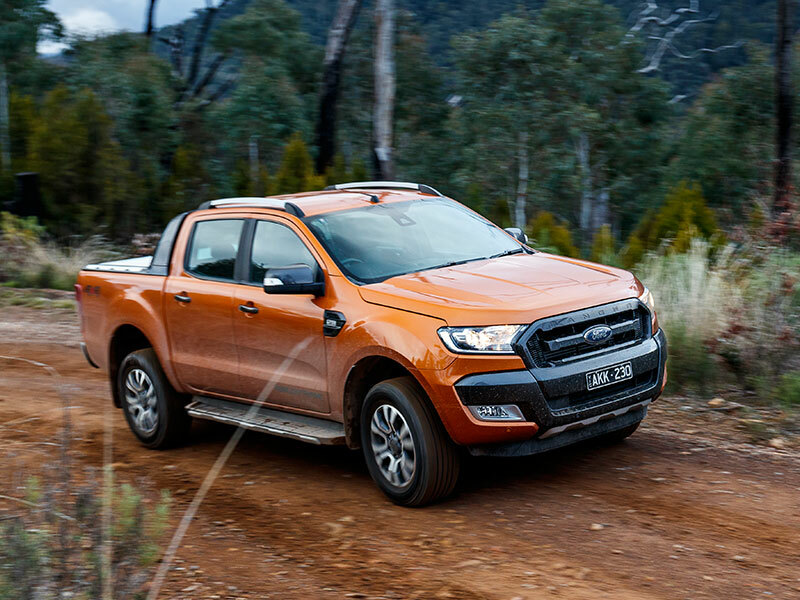 And while all are effectively global designs, one initiates from Japan, one from Germany and two from essentially American car companies (even if the Ranger’s design was based here in Australia and the Colorado’s in Brazil). Not surprisingly they are also very different to drive, but do they all justify their lofty price tags? 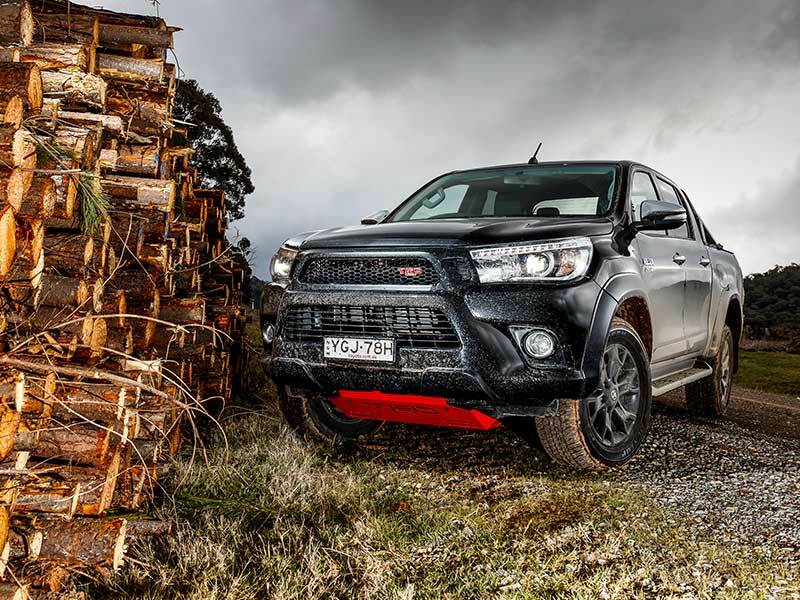 TRD enhancement gives the Hilux an all-new look but no extra performance. Good thing it’s still a Hilux. 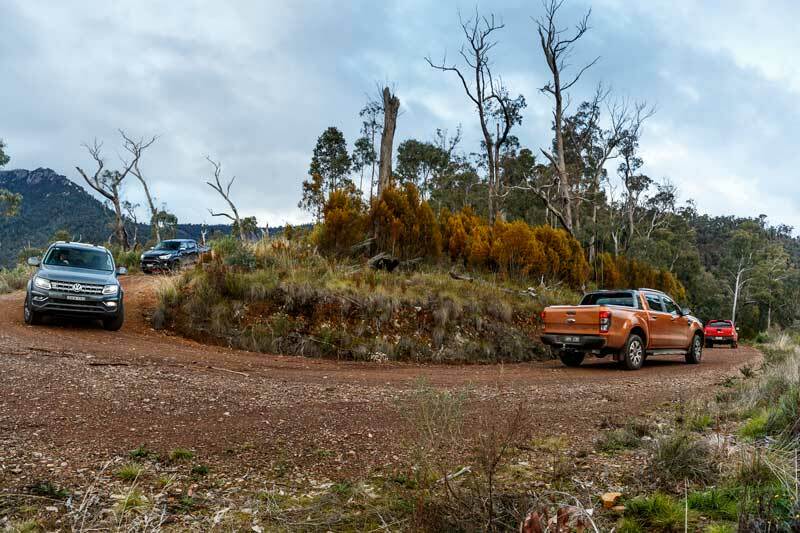 Seems everybody wants to buy a Ranger these days and the Wildtrak is the Ranger with the lot. 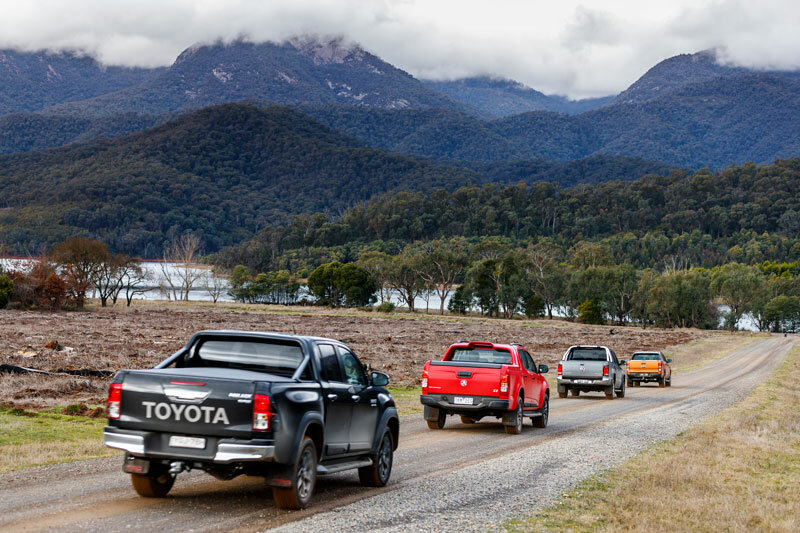 Think Holden, think Australian, but the Colorado is arguably the most global ute here.